THE MAYBELLINE STORY : Ziegfield, 1920s nudes, considered fine art today..
Ziegfield, 1920s nudes, considered fine art today.. While some deem Maybelline, "The Provence of Whores," Erte' and Ziegfeld make it mainstream. 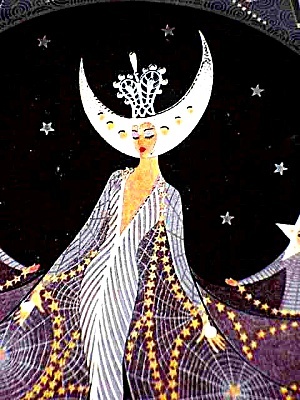 Erte' Queen of the night. 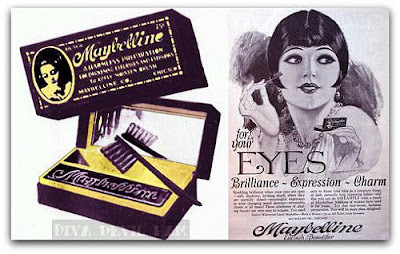 Maybelline, during the early 1920's, received bad press, primarily because it was worn by ladies of the night. However, when the Gibson Girl, transformed into the Ziegfeld Girl, Maybelline took off. 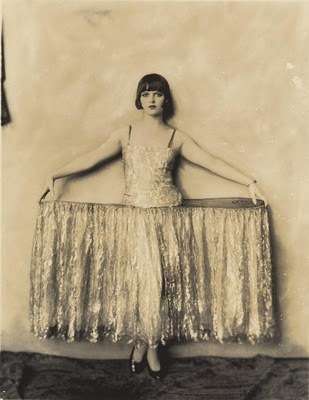 Ziegfeld Girl, Silent Film Star and Maybelline model, Louise Brooks - a front runner for the emerging flapper in the early 1920's. Louise Brooks, 1920s, Ziegfeld Girl. Zeigfeld Girls are considered fine art today. Jazz Age Beauty, Louise Brooks. Maybelline targeted the emerging flapper market, with illustrations of Louise Brooks. Alfred Cheney Johnston's, photograph of Ziegfeld Girl, and future wife of Charlie Chaplin, Paulette Goddard. 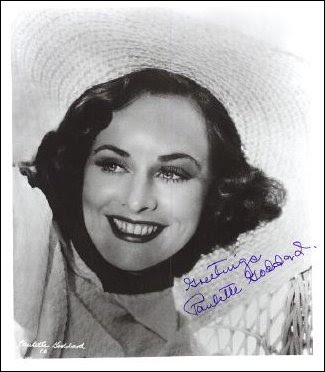 Paulette Goddard, Ziegfeld Girl, and major star of the Paramount Studio in the 1940s. Paulette Goddard's, stage debut was in the Ziegfeld revue, No Foolin in 1926. She was the first actress given a Technicolor screen test. 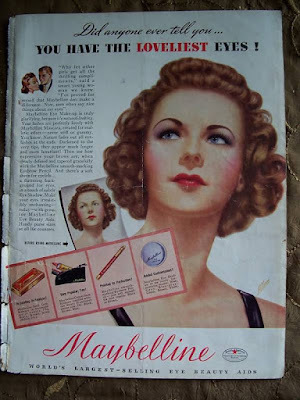 She also did several color, full page, Maybelline ads in the 1930s and 1940s. 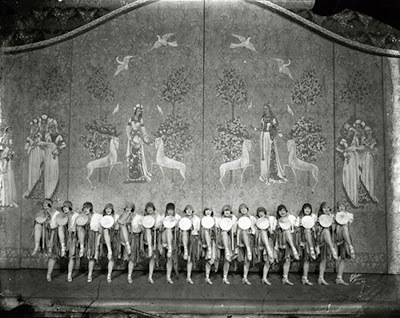 During the 1920s, Tom Lyle began using Hollywood actresses to endorse Maybelline. It was a brilliant marketing decision, and skyrocketed Maybelline mascara, out of back alleys and into every girls purse. 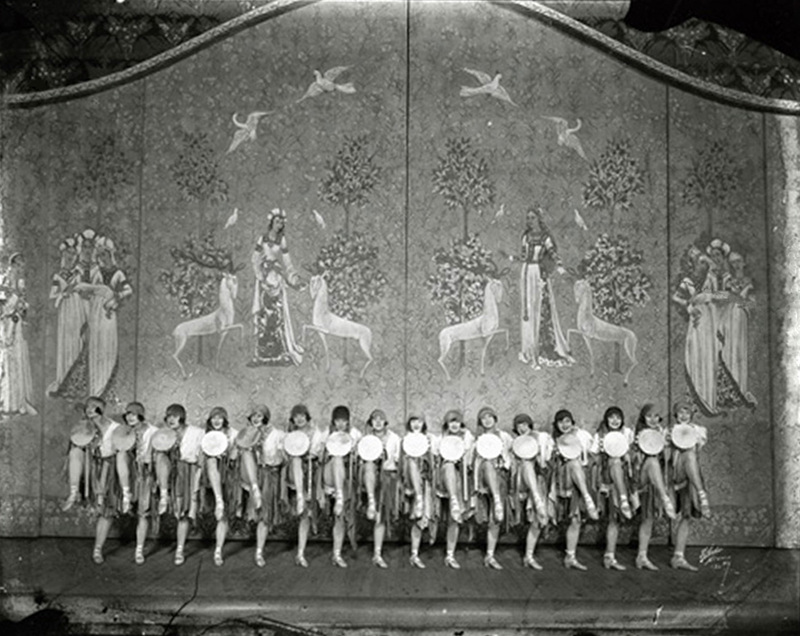 Jazz Age, 1920s click on video. Ziegfeld Girl and Louise Brook pictures appear to me to have the same, that is identical body. I suspect it is not Ms Brooks'.